Last week I started a little series on children’s consignment sales. In part one, I discussed the benefits of being a consignor in one of these sales. If you missed part one, you can check it out here. 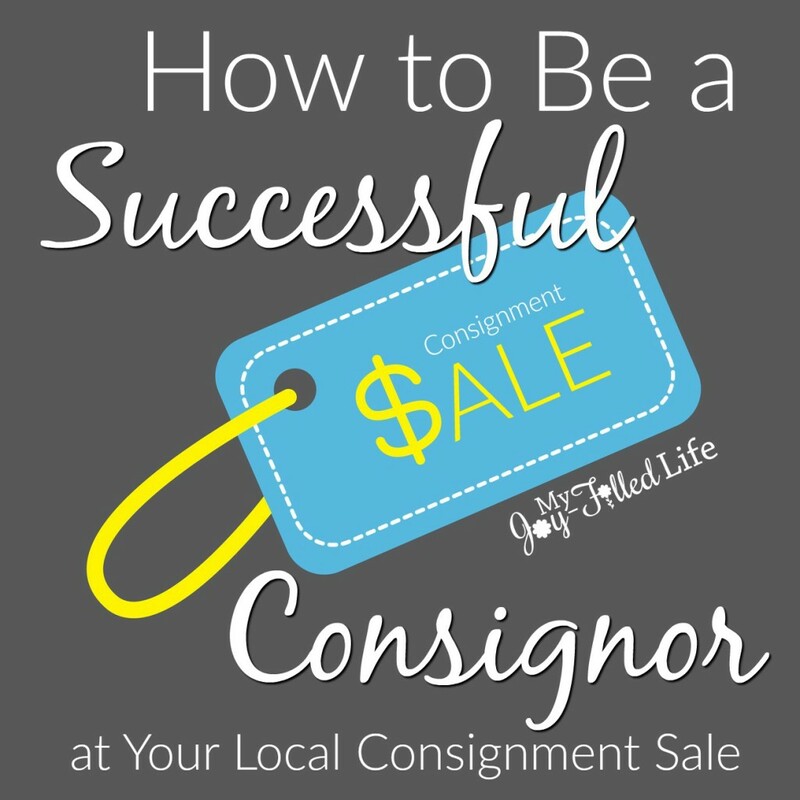 Today I want to share some tips on being a successful consignor; in other words, how to make the most money from your items. 1. Start early. Give your self at least a month. You need to exam all clothing, shoes, toys, and books to make sure there are no stains, tears, buttons missing, pages torn, toys still work. I usually start about 2 months before the sale. Well, actually I prepare year-round by having a bin marked consignment in the basement or garage. When I come across something we no longer need or use, in the bin it goes. The 2 month mark is when I really start looking things over and tagging my items. 2. Appearance is everything! Wash anything that can be washed – clothes; blankets; car seat covers; remove the seat from your swing, bouncy seat, etc. and wash them. 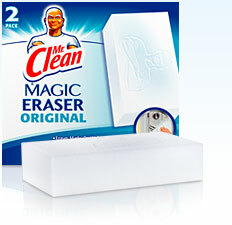 Clean everything – the Mr. Clean Magic Eraser will become your best friend. That thing really is magic! It will remove all those scuff marks from your toys and baby gear and your things will look practically new again! 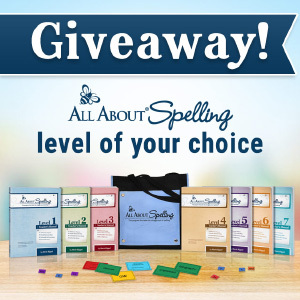 Think of it as a competition – you are competing with the other buyers. 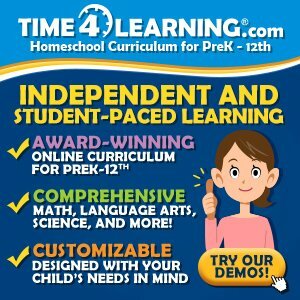 There will probably be 25 other Bumbo seats and 10 other Laugh & Learn Learning Homes and you want the buyers to buy YOURS – so make it look it’s best! 3. Read the instructions. Make sure you read the website of the sale you will be participating in (if they don’t have a website, then they are living in the stone age, and you’ll need to call or find another way to get this info). The website will contain important information you will need to be aware of – limits on what you can sell (my sale only allows 75 pieces of clothing, 10 pairs of shoes, 10 books, but everything else is unlimited); items that they do NOT sell (my sale doesn’t allow car seats or drop-down cribs); registration information (most sales have a small registration fee, but it’s so worth it); volunteer information; how to tag your items; and lots of other information and tips. 4. DON’T sell anything that is stained, torn, broken, or recalled. Would you want to buy something from the fore mentioned list? I don’t think so. At most sales, when you check-in, they will look over your things to make sure they are good for re-sale and won’t except stained or broken items. 5. Which brings me to my next tip – replace batteries! If you have an item that requires batteries, make sure they are working. Your toy may be perfectly fine but just needs new batteries; however the shoppers aren’t going to know that, and likely won’t buy your item. 6. If you have the instruction manual for an item you are selling, make sure you include it! You can usually get a little bit more money just for having the manual. Put it in a plastic ziploc bag, tape is shut and tape it, tie it or pin it to the item. If you don’t have the manual to something you can even look it up online and print it out. 7. 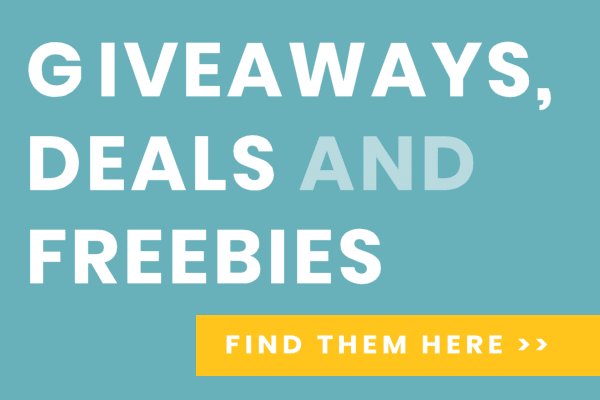 Here is a biggie – Pricing! A good rule of thumb is – try to look at your items as a potential buyer. What would you be willing to pay if you were shopping at a consignment sale? 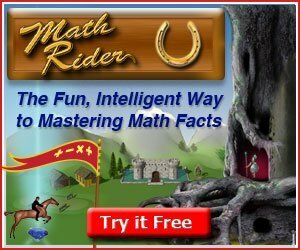 I found an awesome pricing guide online here. But remember, these are just suggestions – markets vary, condition matters. And don’t let sentimental value have a say in your pricing decisions. 8. Hang your clothes (most sales require this)! You want them to look like store-quality. So button buttons, zip zippers, snap snaps, you get the point. 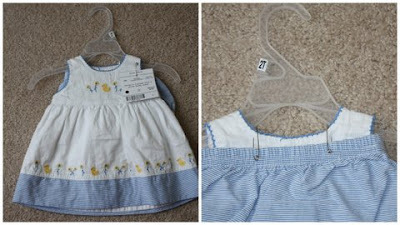 If you are selling an outfit or 2/3-piece set, you will want to safety pin the pieces to each other and/or the hanger. Save all the hangers you get when you buy kid’s clothes at the store; if the cashier starts taking the clothes off the hanger, just tell her/him you’d like to keep the hangers. You can also go to stores, like Kohls and Old Navy and ask if they have any hangers you can have (make sure they are kids ones though). 9. Describe items as well as you can. That way, if the tag somehow gets separated from it’s item, there is a chance the two can be reunited and your item can be sold. 10. Reduce and donate. Most sales have a half off sale the last day. You don’t have to reduce your items, but you might as well. Better to make some money than none. You also have the option to donate any of your items that don’t sell. I donate 98% of my items that don’t sell. I’d rather not bring the stuff back home with me and it’s a blessing to bless others by donation. Most sales will already have a charity chosen to donate to. 11. 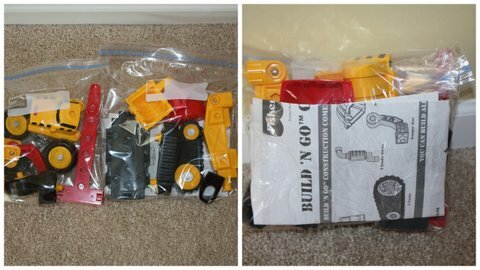 When selling toys with many parts, place the parts in a sealed plastic bag and tape it shut. Clear packing tape works great to keep toy parts together that do not fit in bags. Use ziploc bags to contain onesies, socks, underwear, shoes, or other small items. Tape the bags shut so that buyers are not tempted to take the contents apart. Construction set w/ many pieces placed in 2 plastic bags, then taped shut, and then taped together. 12. Volunteer! Volunteer to work a shift before, during, or after the sale. Volunteers get a higher percentage of their sales than non-volunteer consignors. For example, if I work a 4 hour shift, I get 70% of my sales versus 60% if I didn’t volunteer. That can be a big chunk of change if you are selling a lot of stuff! 13. Don’t be intimidated! If this is your first sale, don’t be nervous. Follow the rules as best as you can and keep an open mind. If the sale doesn’t accept any item of yours (maybe you missed a stain or tear on a piece of clothing; this has happened to me), don’t take it personally. And if you have any questions, just ask; the organizers are just an email or phone call away! Join me next week for the final part in this series – How to be a successful shopper!! What great advice! Especially the tip to make sure your items are clean. It’s amazing the mental difference it makes to me as a buyer. Even though I *know* that most likely the dirty item will wash right up, I am not willing to spend much at all. I’m a consignment sale junkie!! I usually do two sales in the Spring and two in the Fall. Being a consignor and sometimes volunteer, I get to shop early too!! 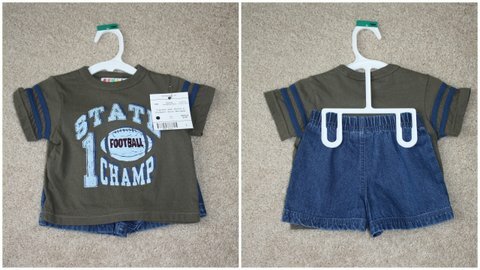 I find most all of my kids’ clothing at these two sales! Occasionally I find more at garage sales, but rarely do I buy something at a retail store! I’ve found that by planning ahead I can really get the most out of my items! Great post!!! 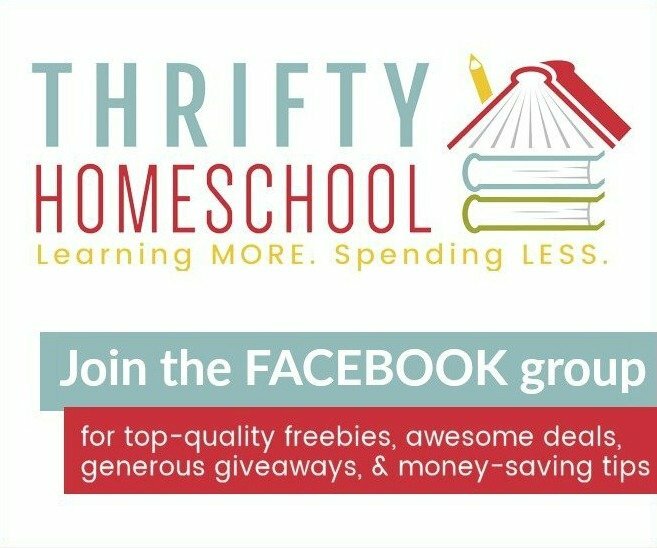 Super interesting post–thanks for linking up at Thrifty Thursday!